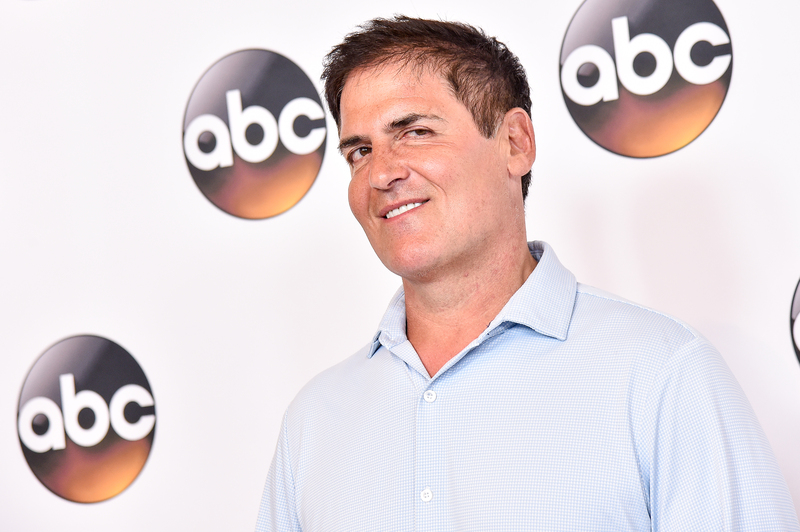 Billionaire businessman Mark Cuban took Hillary Clinton's side on Aug. 29 with an impassioned defense of her email practices, which have been a subject of continued debate since the scandal broke nearly two years ago. Cuban took Clinton's side when asked about her emails, and used his experience as a businessman to lend credibility to her defense. Cuban's thorough and realistic defense of Clinton's behavior is an encouraging sign of his continued support of her candidacy, and a reassurance that the email scandal might finally fade away soon. If you're not technical, which she obviously is not, she didn't know how to get her e-mail on her PC... My first career, my first company, all I did was install local area networks and messaging and e-mail systems and I had my own personal server in my office until about 2010, and so I've been through this whole process. And so she talks to the admin who is responsible, she doesn't know any better, and takes his or her advice. From Cuban's point of view, it's unreasonable to expect that Clinton knew the gritty technical details of digital privacy laws, particularly when many of these technologies were in their infancy while Clinton was running the State Department. Cuban has a complex political history and ideology, particularly in this election cycle. He doesn't formally belong to either major American party, but has stated in the past that he has more conservative leanings. "I'm a Republican in the respect that I like smaller government and I like less intrusion in some areas. But there's sometimes where I think we have to intrude. I think there's sometimes when you have to do things," he said during an interview with ABC affiliate WFAA. Early in the beginning of the primary season, Cuban said that Donald Trump was "probably the best thing to happen to politics in a long long time," but his tack changed not too long afterwards. He endorsed Clinton on July 30, saying that Trump had gone "bat**** crazy." "I am ready to vote for a true leader, I am ready to vote for the American Dream. I am ready to tell the world that I am here to endorse Hillary Clinton." More recently, Cuban lampooned Trump on Twitter, saying that he could be the cause of World War III if elected president. "There is nothing more important than this election right now. Trump's ignorance of the world could get us into a world War," he tweeted Monday. Cuban's defense of Clinton is ultimately more important than the emails themselves at this point, because the controversy has been dredged back up from the dead so many times that it seems completely irrelevant. By taking her side, Cuban is hopefully burying the whole debacle even further so that the election can stay focused on issues that still matter.